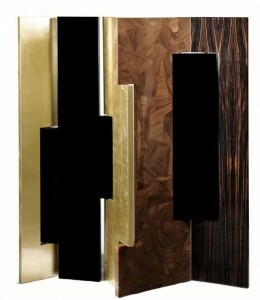 Boca do Lobo has new pieces to show you, please contact me form info and imagesn (filipa@portugalbrands.pt). love this! the different texture is great!